Education technology has been an area of rapid growth for past few years. More and more are becoming aware of the shift towards quality-based education, and though the result-based version still prevail, we see solid efforts from governing bodies and key stakeholders to raise the quality all around the world. One key component of optimising the academic activities is the blending of education with technology. It’s mostly utilitarian than disruptive. This feature of education technology is particularly important because like for any other app or software or online platform, teachers & students too are human. To overlook this aspect and build technological solutions to assist academics and learning can be counter productive. No matter what the technical aspects are, we should focus on building a ‘human-first technological solution’ for assisting the stakeholders. Technology should make their lives easier instead of adding more workload into it. This is not the only reason why many faculty are reluctant to use technology to enhance teaching learning experience. As we tried digging in deeper, we learned more about this issue from our interactions with teachers. So let’s head straight into the topic and look at how we should get faculty to adopt technology. Not all of us are tech wizards, and every now and then, we may need some help and assist while getting familiar with a new product. So the first step should be to build proper awareness among the stakeholders. The product is for them, and it has to be likable and user friendly. 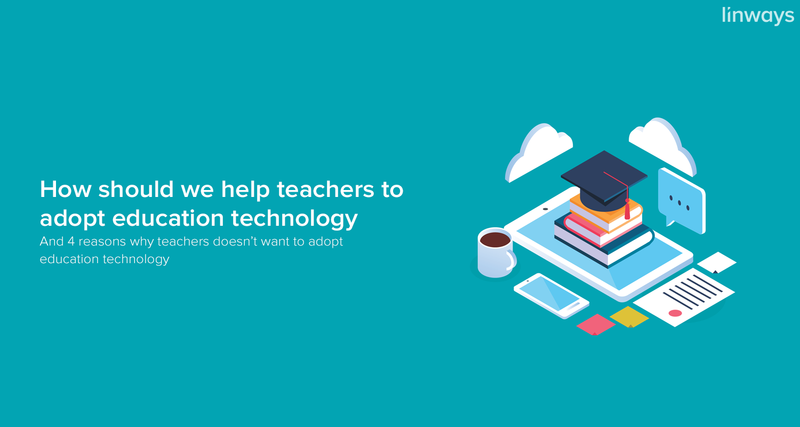 Like any other software or app, education technology (edtech) too must pass the usability barriers in reality for it to be used and adopted into the academic environment. Faculty feedback & SWOT analysis. Building an edtech and making sure that it’ll be used are two very different things. There are many products in the market that are technologically sound, but teachers are still reluctant. So to surpass this roadblock, we must first listen to them and understand their needs. 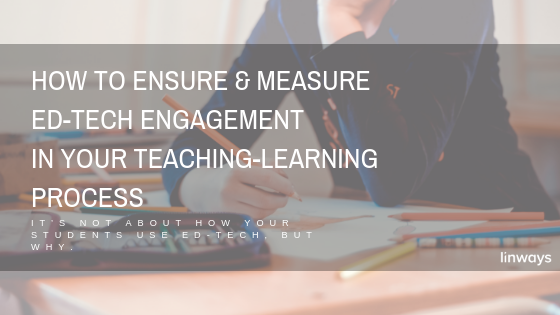 On what we’ve learned from speaking with teachers across the higher educational realm, an ERP is not what they always need. In most cases, it’s more like a work added to update and create reports and deal with administration with ERPs. Taking surveys and conducting SWOT (Strength-Weaknesses-Opportunities-Threats) can be of real help here. Let’s listen and then try to help them. Product that’s adaptable and user friendly. As we said before, building a product that’s user friendly is the core concept here. Even if the product seems to have a ton of features that would take the whole academics into online, it still needs to be usable. Teacher already have a lot of work hanging over their shoulder now that an edtech shouldn’t be one more. automating and relieving their workload with intelligent workflows and intuitive design is key in building edtech. We should also look for adaptability of the product, whether it shall address the specific problems of your institution or not. Yes, you heard it right. An edtech should address academics as the first priority and report generation and clerical tasks only comes secondary. Otherwise it just an ERP tool altered for creating academic reports, and it will only help to contribute into the overall workload. Whenever you are choosing an edtech, look for its academic section. Depending on how strong it is, you can assess how well it will perform in raising quality and optimising workflows in education. These are some of the problems we have identified from talking with teachers and academicians over time, and what we have experienced first hand. We believe in building a solution for the betterment of education and addressing the real world problems of the stakeholders is important. If you have any thoughts on these, or have something more to add to these, please let us know in the comments. Your feedback is very important for us, and we will try to spotlight it in one of our upcoming blogs. 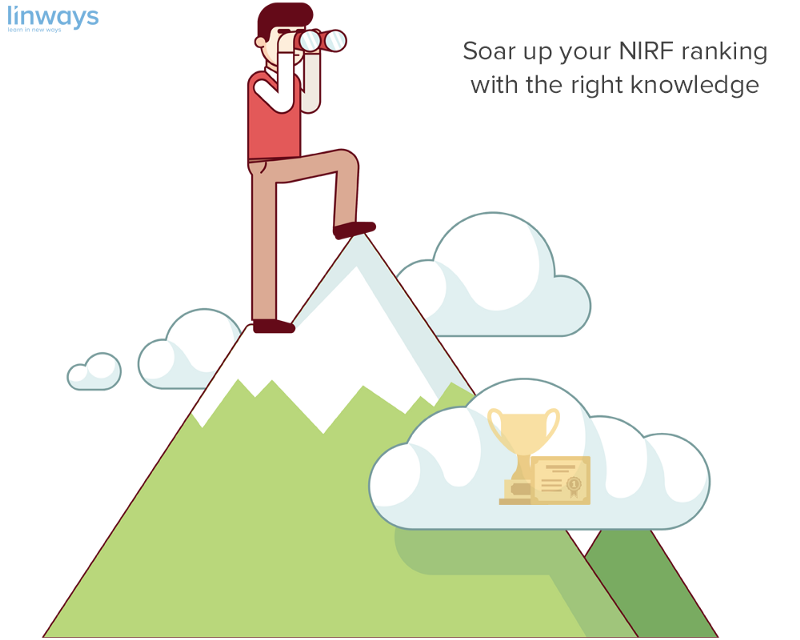 May 8, 2018 The NIRF ranking parameters; explained. It’s not about how your students use edtech, but why. 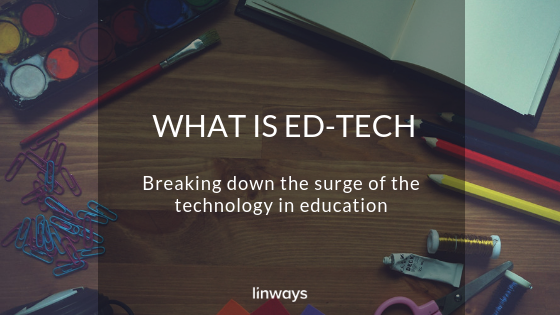 November 8, 2018 What is edtech.